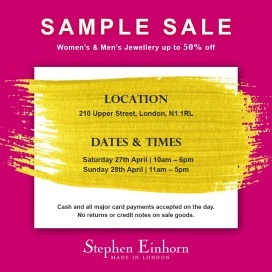 All UK Sample Sales, Outlets and Stocksales in one place. The sample sales have already passed. Click here to subscribe to our newsletter. 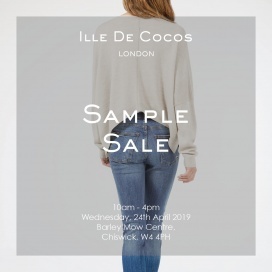 This way you'll never miss a sample sale. 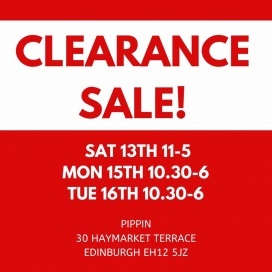 Find great deals on gift items at the Pippin Clearance Sale. 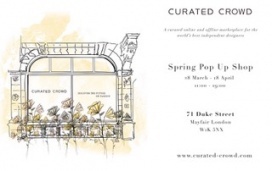 Shop jewellery pieces at the Curated Crowd pop-up. Untouchable Gucci,Louboutins,Balenciaga,Valentino,Saint Laurent sneakers,flats,heels and more at 20-40% off. The number supplied on the site please can you only whatsapp this number please thank you. Location is Bullring unit 4 next to Debenhams. Copyright © 2014-2019 Samplesaleguide.co.uk. All rights reserved. Samplesaleguide.co.uk is part of the Leysmedia Shopping network. 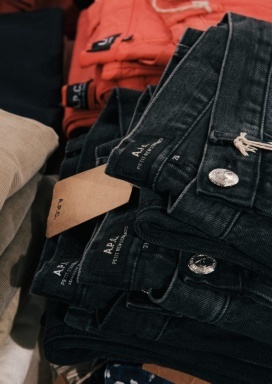 Samplesales.us: Sample sales, warehouse sales and Outlets in the US.